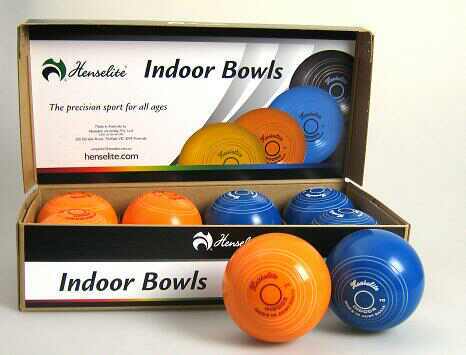 Now available to hire while staying at The Retreat Port Stephens is our Henselite indoor bowls ma t with bowling balls, score chart and instruction booklet. This game is a great option for wet weekends or if you are looking to stay onsite and relax enjoying our facilities and games room. A Game that was once considered for those of senior years Bowls is now enjoyed by a vast expanse of age groups in either formalised competition play or an adhoc social format. Today nearly half of the world’s bowlers are located in Australia and the sport enjoys significant expo sure. Lawn Bowls is competitive yet positively enjoyable. A sport that has provided challenges and satisfaction to generations of both males and females. To hire the Indoor bowls Port Stephens option there is a small fee and bookings are essential. The game will be set up in the games room area for you to enjoy the game undercover. In the warmer months we will set this up in the back section where there are pull up blinds, bar area and TV.